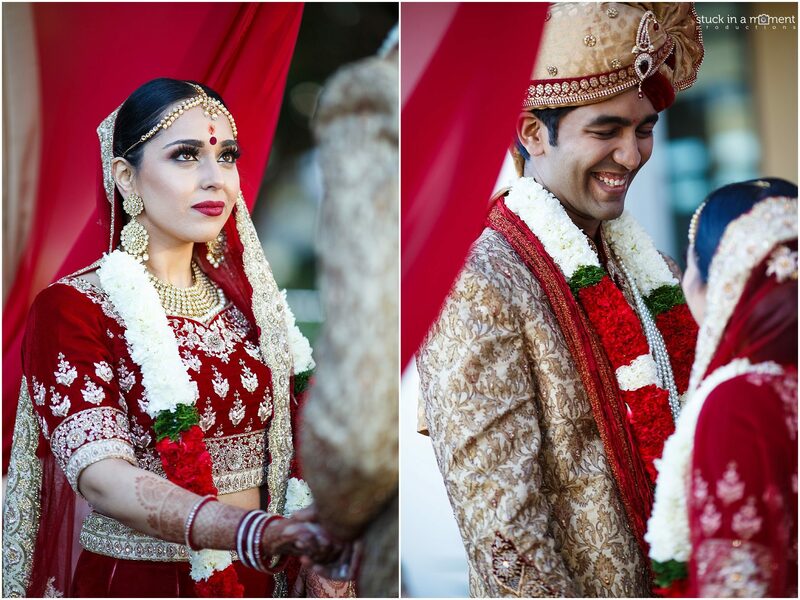 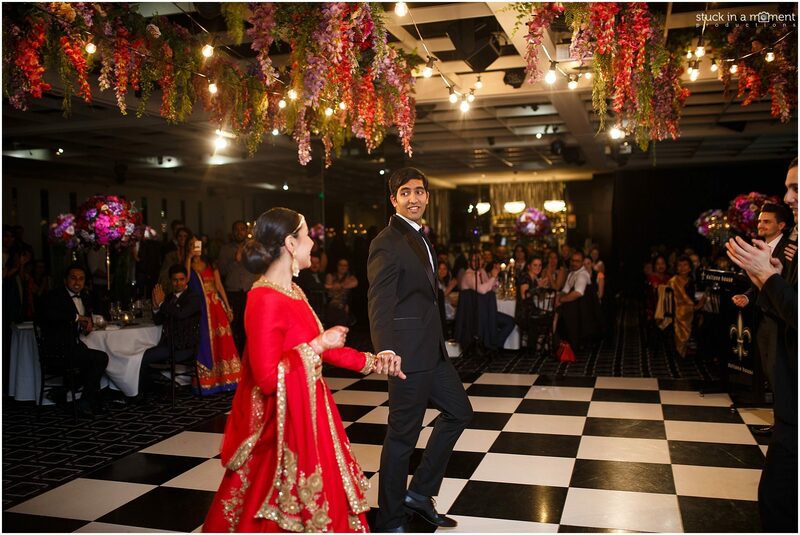 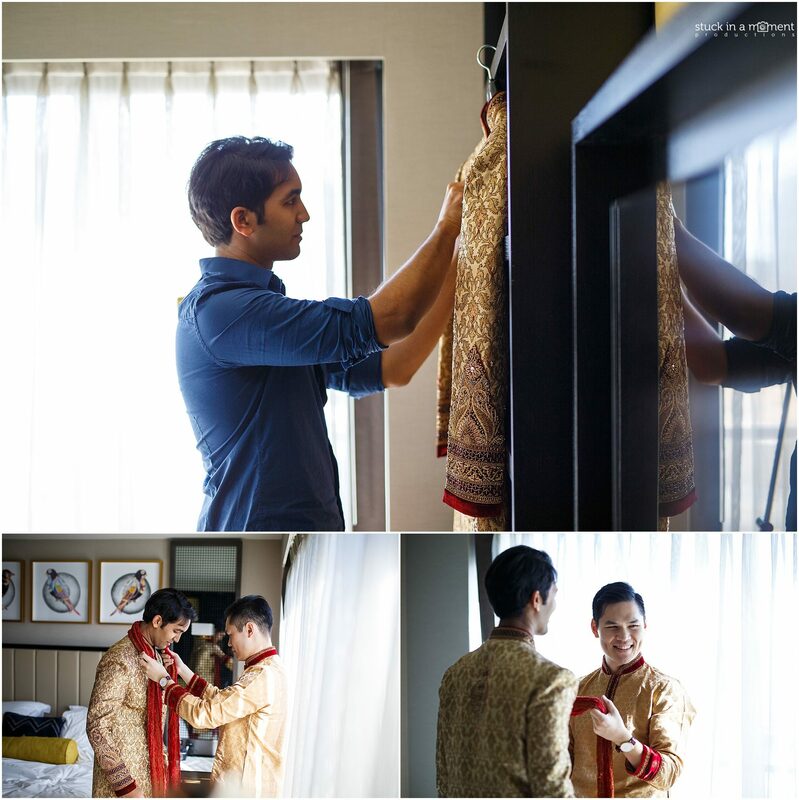 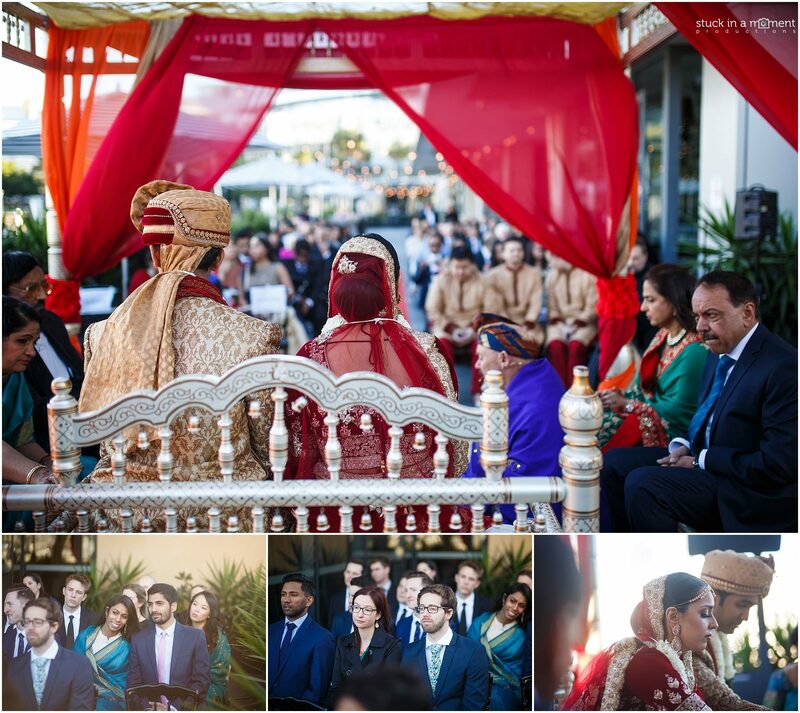 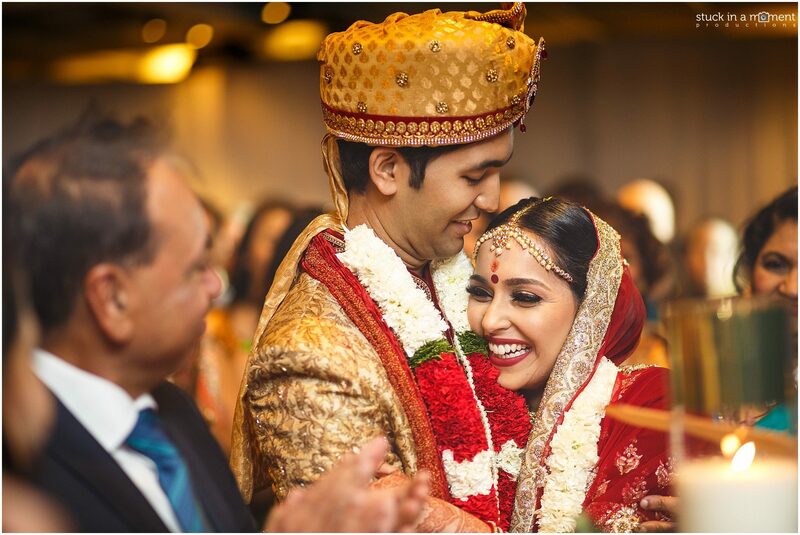 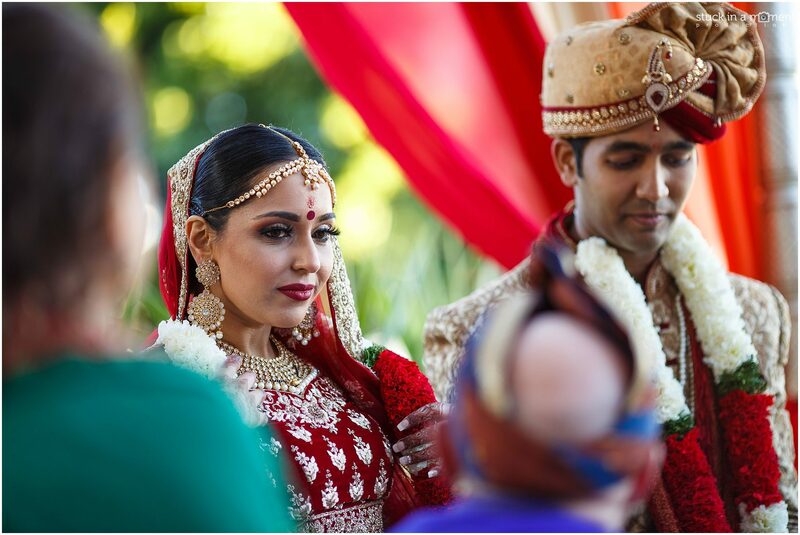 It’s been over a year of planning and covering various events for Rashi and Anish and it all came to a fulfilling crescendo at their wedding and reception last week. 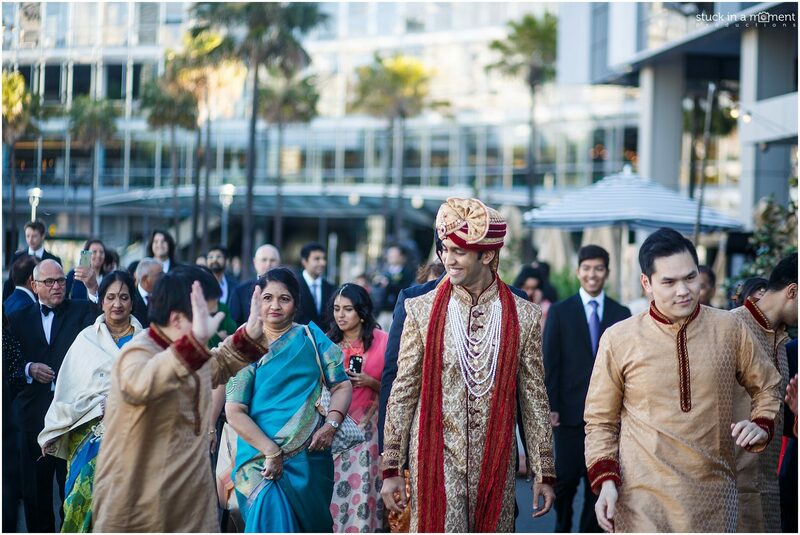 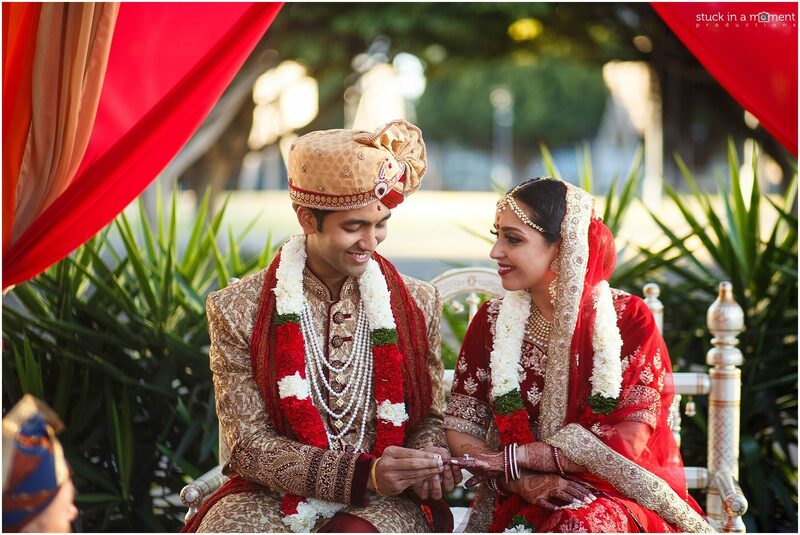 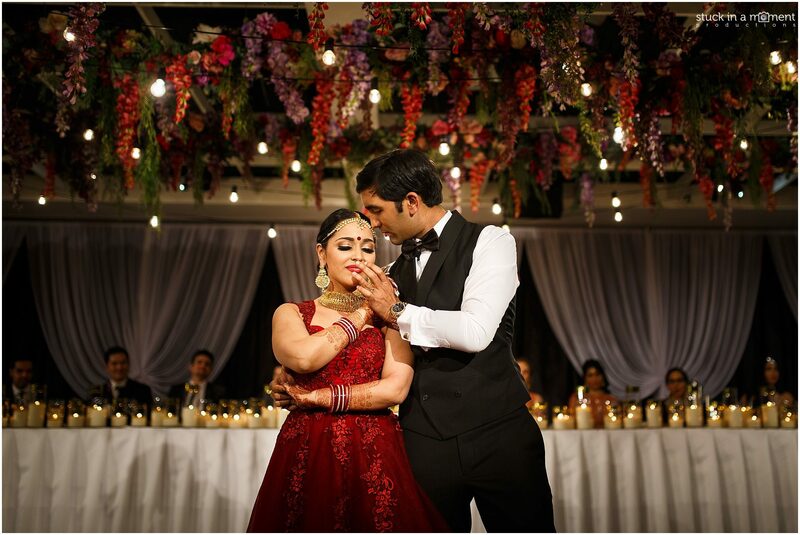 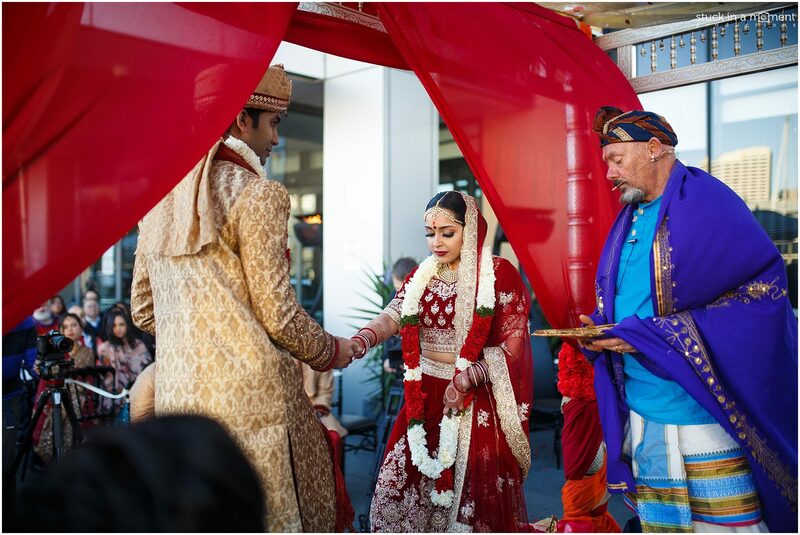 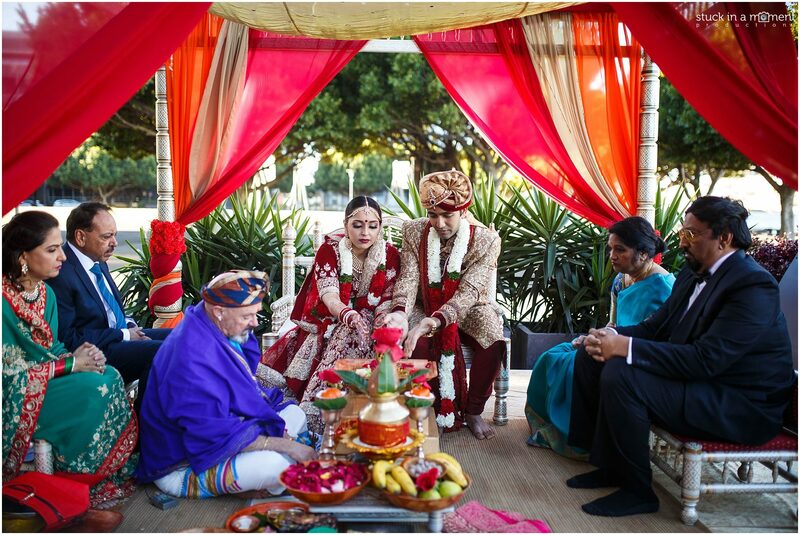 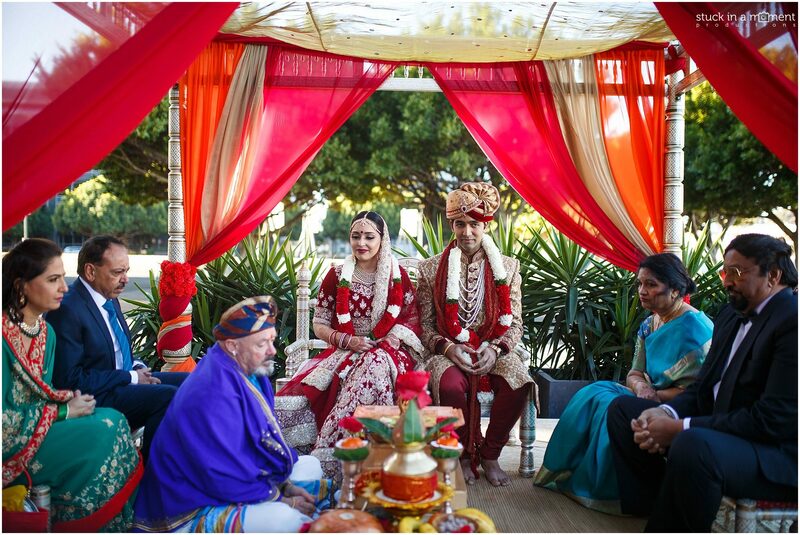 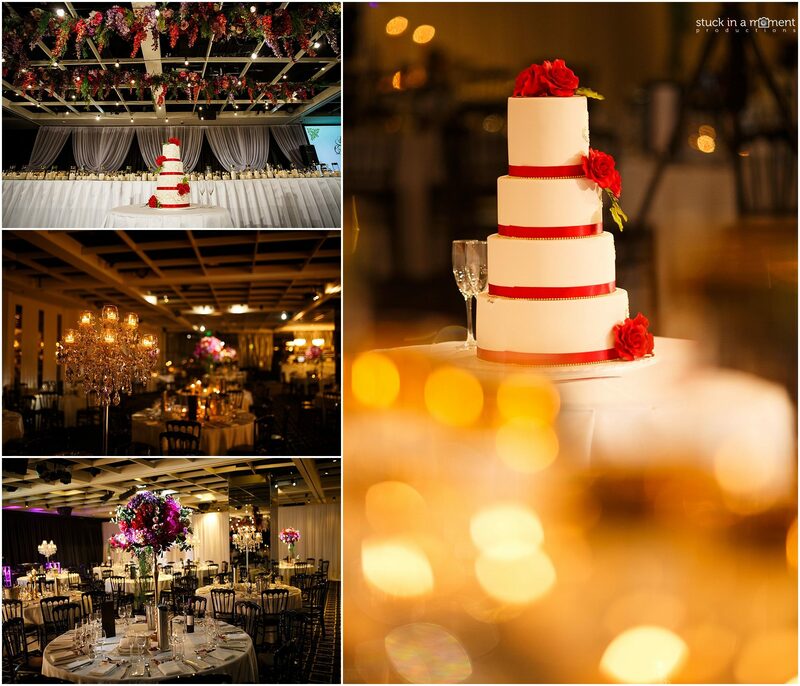 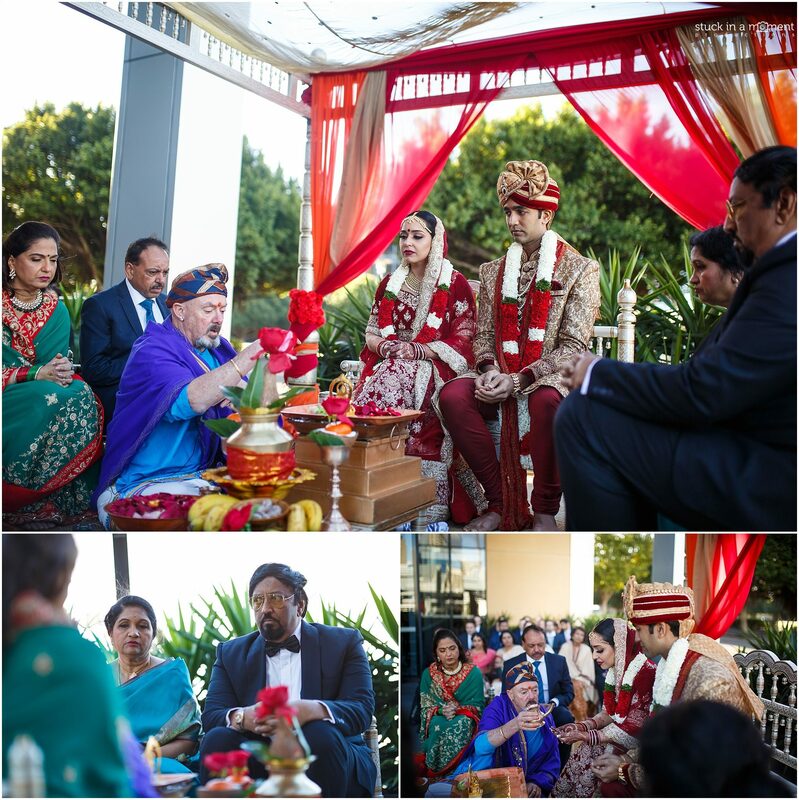 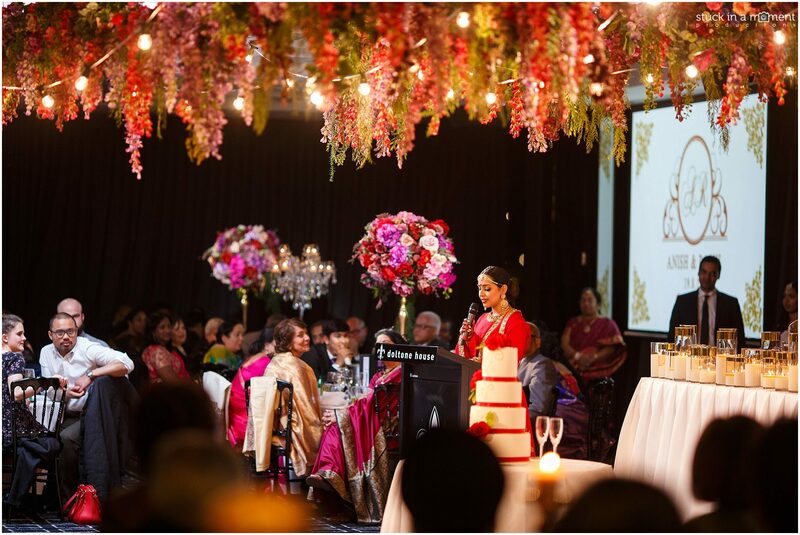 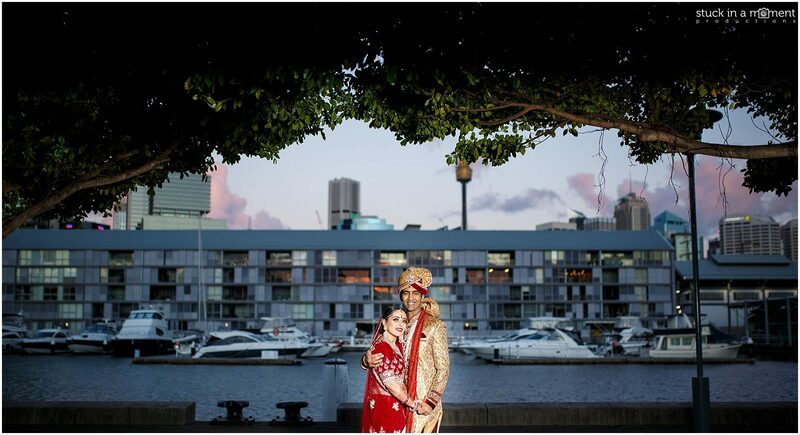 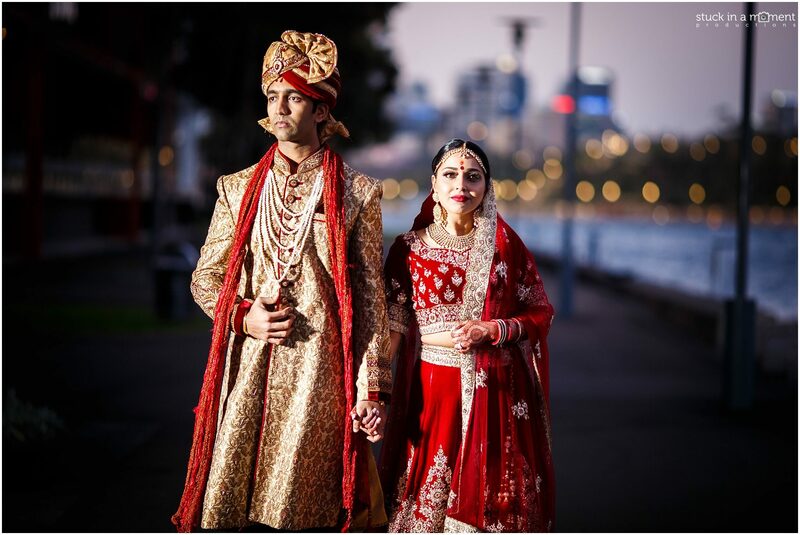 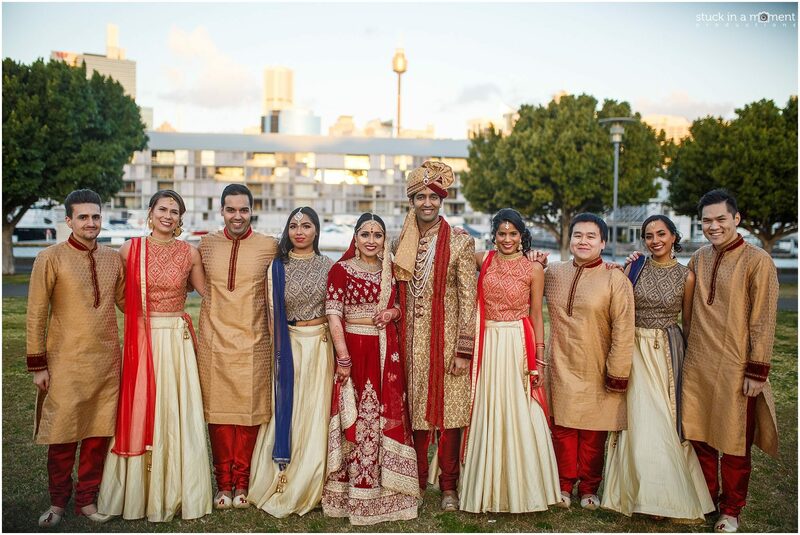 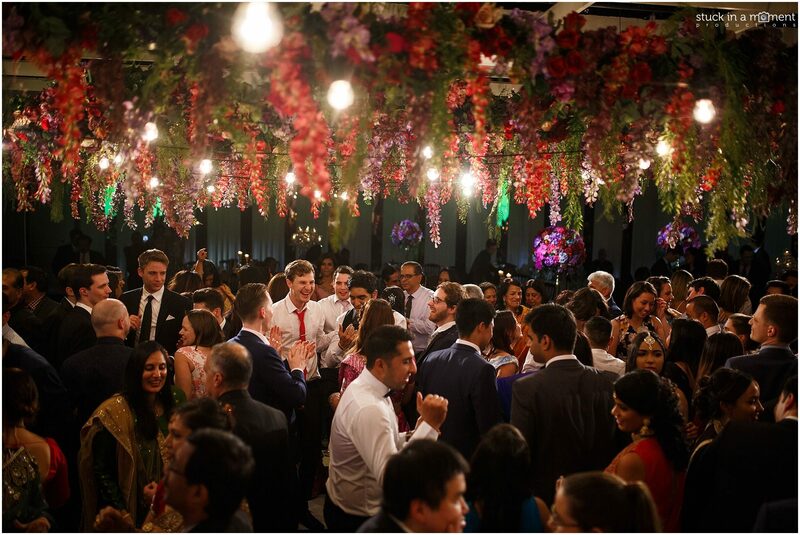 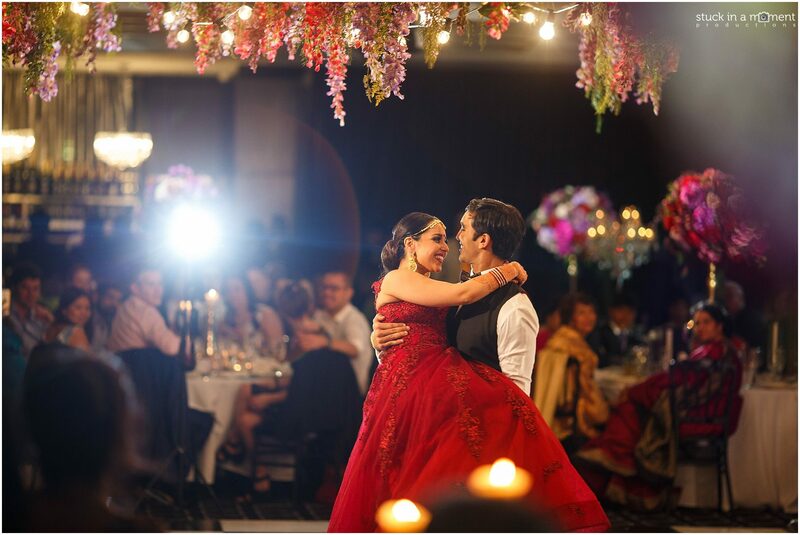 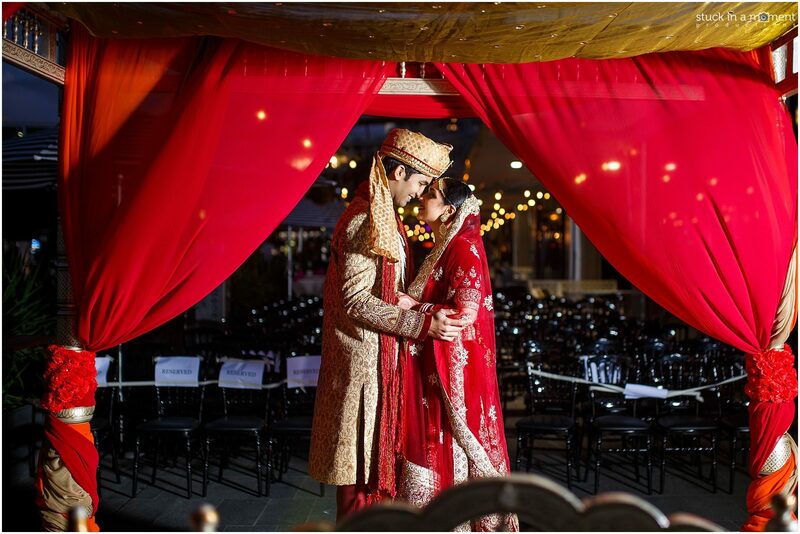 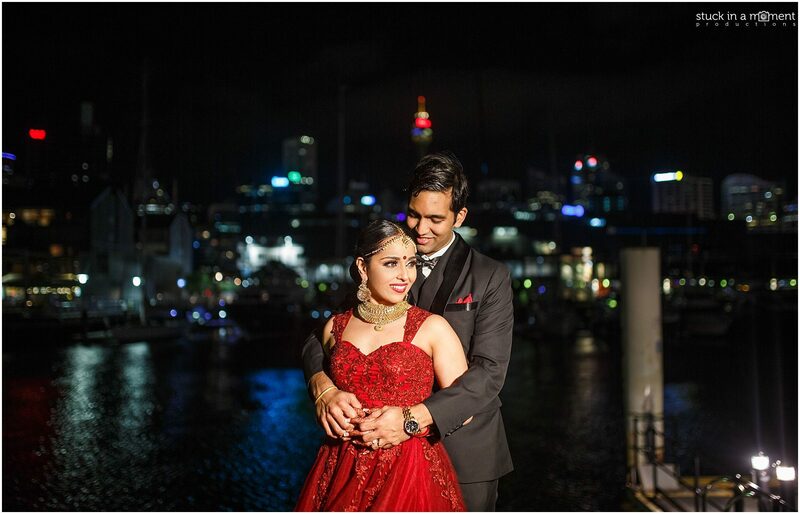 We kicked off their wedding celebration week with their sangeet at the Waterview function centre at Bicentennial Park, an elegantly styled night by the talents at VIP Decorating. 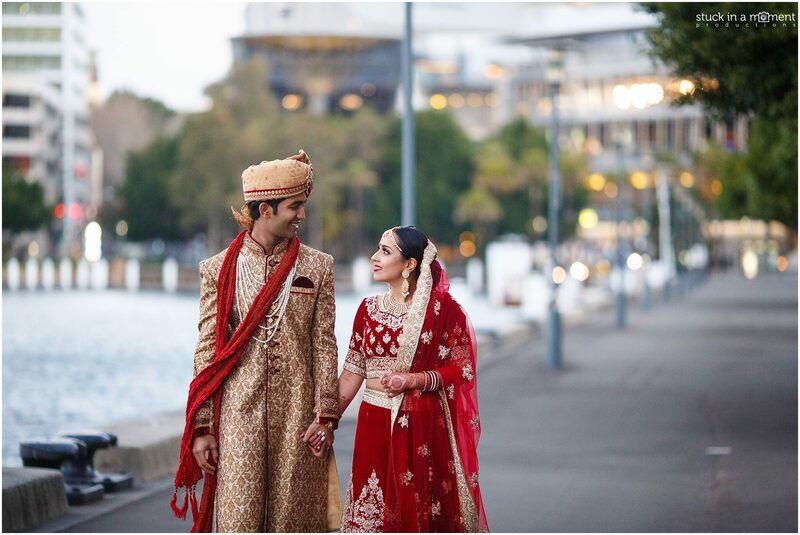 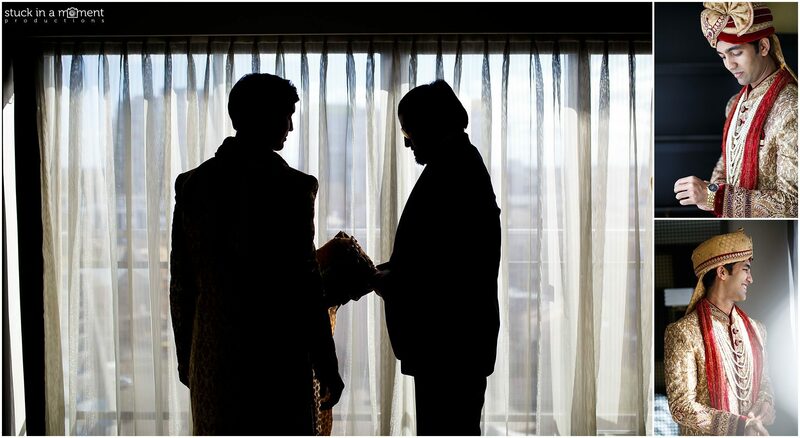 Rashi and Anish looked a million bucks and their outfits were a perfect contrast to the backdrop of the bare winter trees in the park. 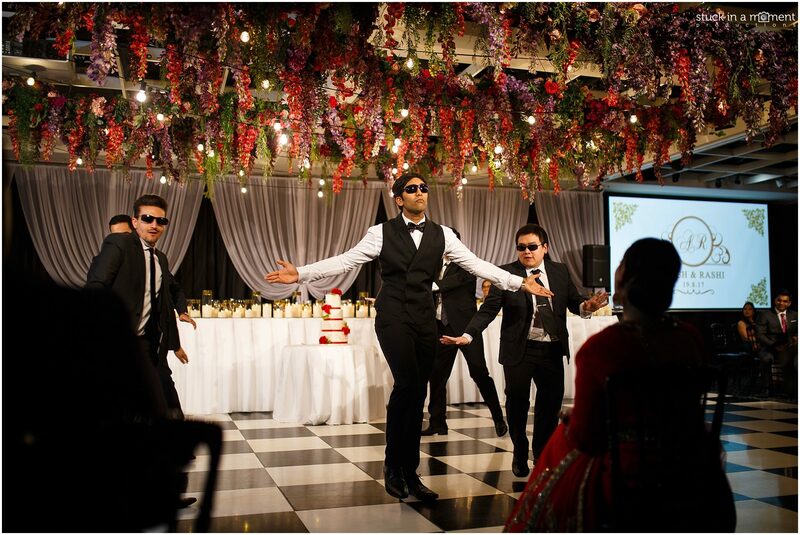 Their families and bridal parties put on an awesome dance show to the beats of DJ Vinny. 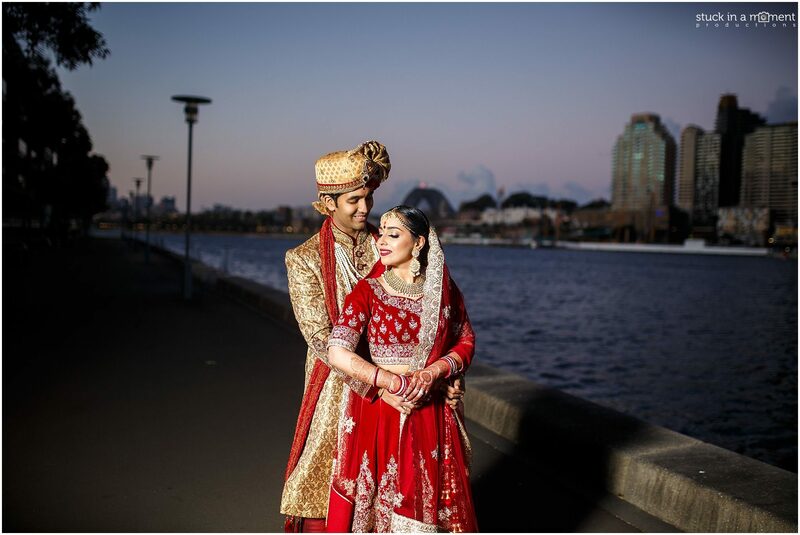 Their wedding day started with pristine blue skies and sunshine but later in the afternoon, it was a challenge with dropping temperatures and strong winds, but we were super glad that Rashi persisted with having her wedding ceremony conducted outdoors as the setting was picture perfect for us to capture some memorable photos and video. 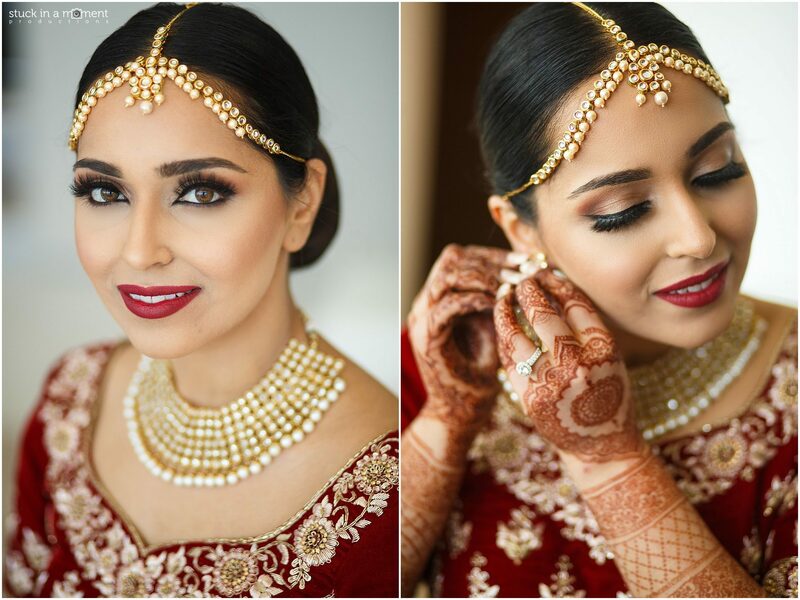 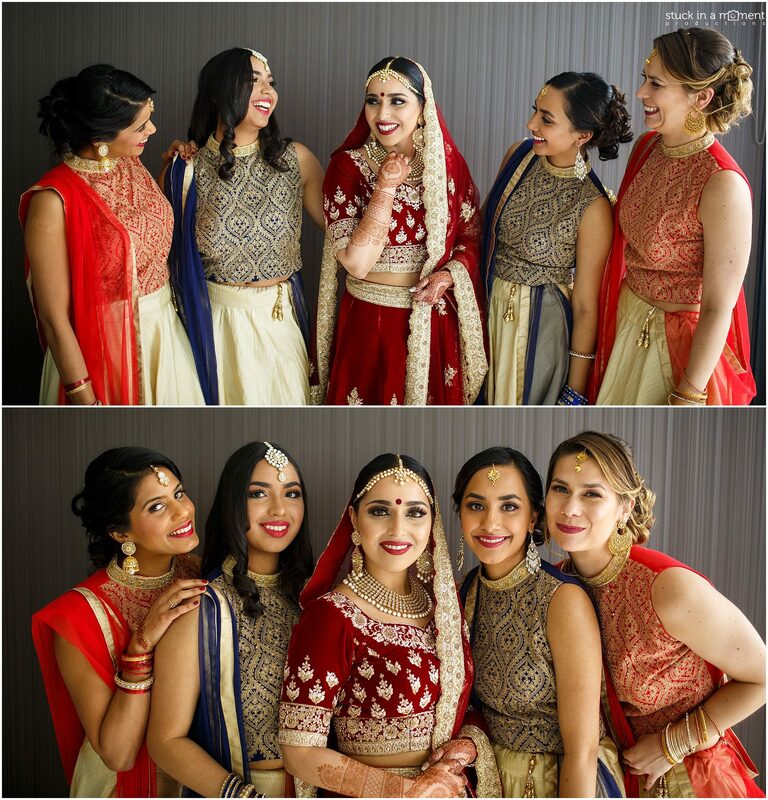 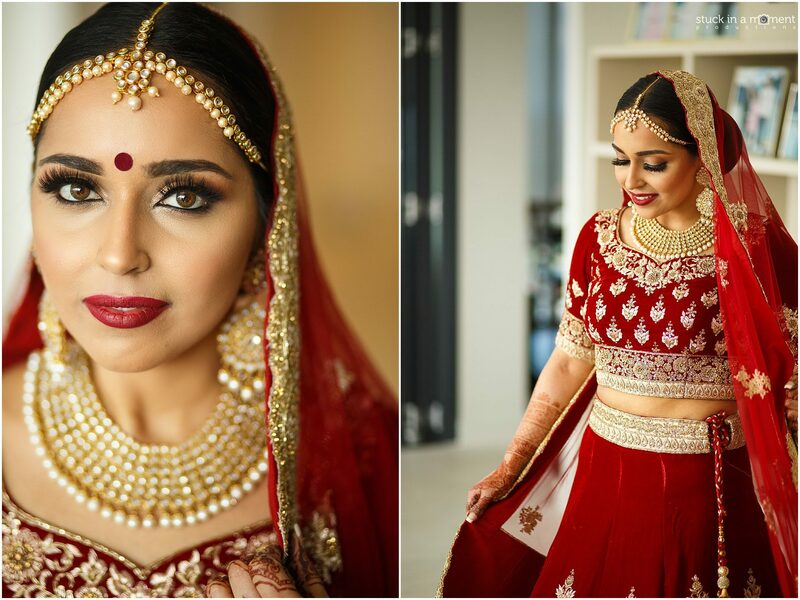 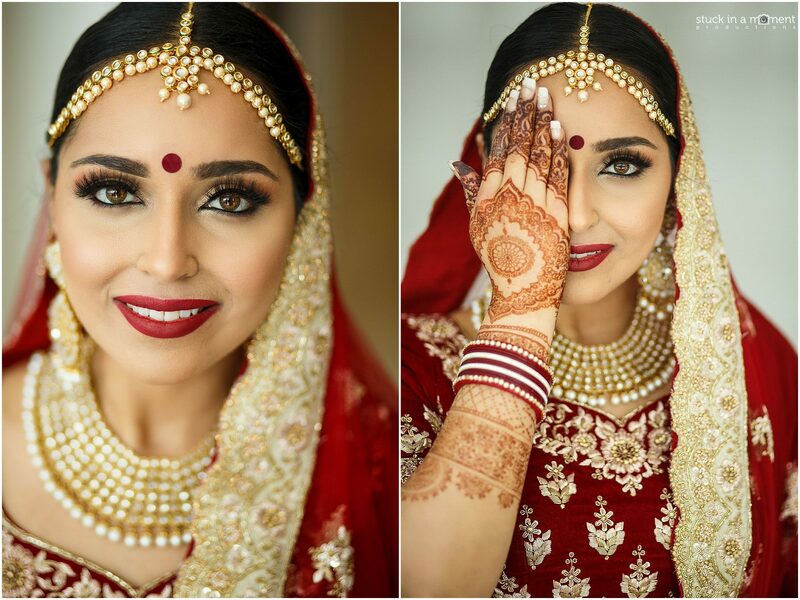 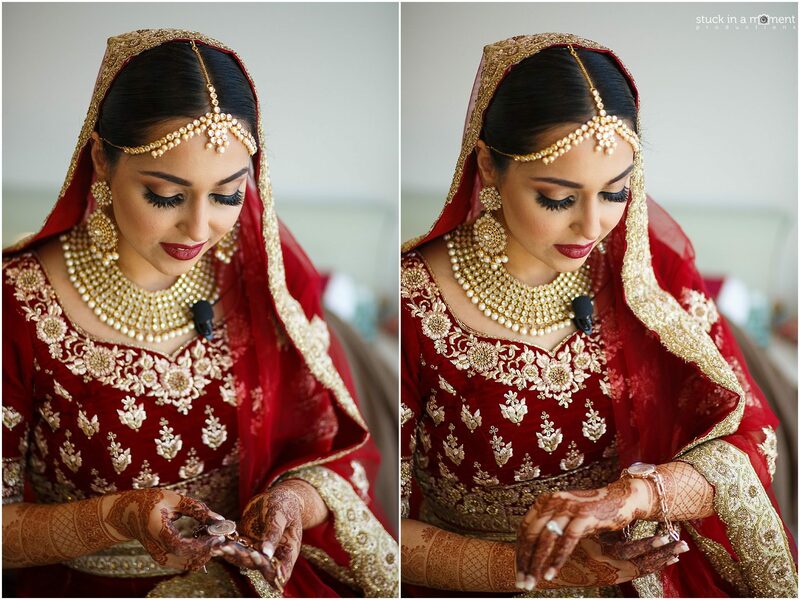 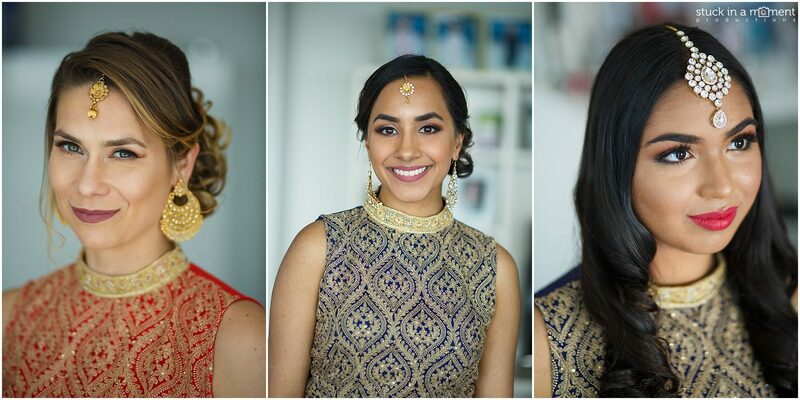 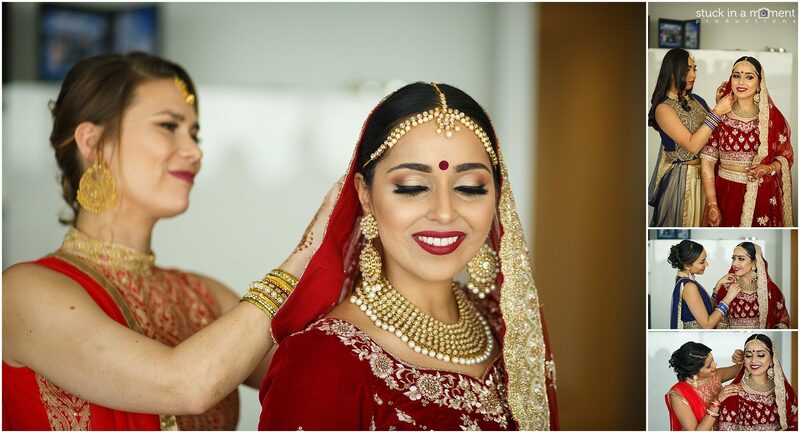 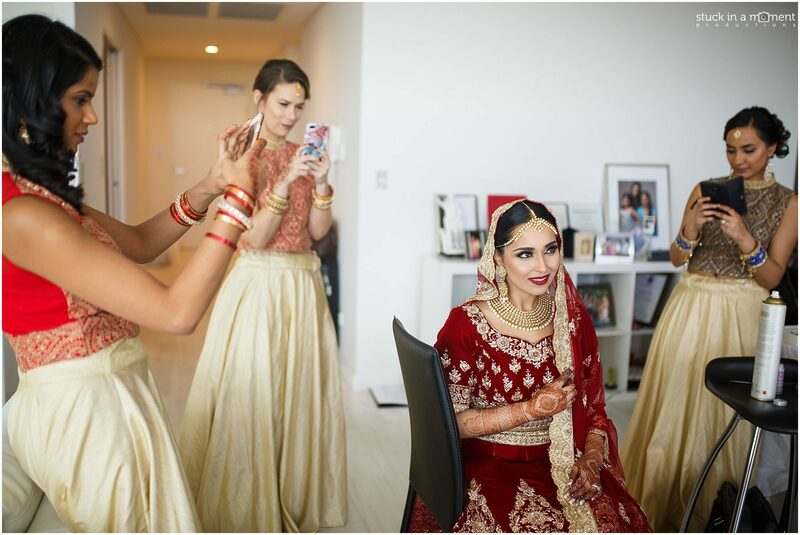 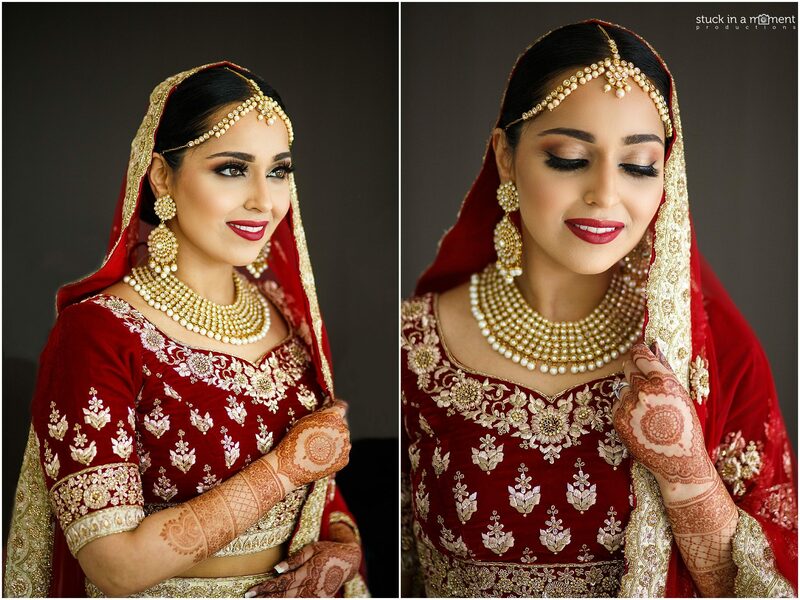 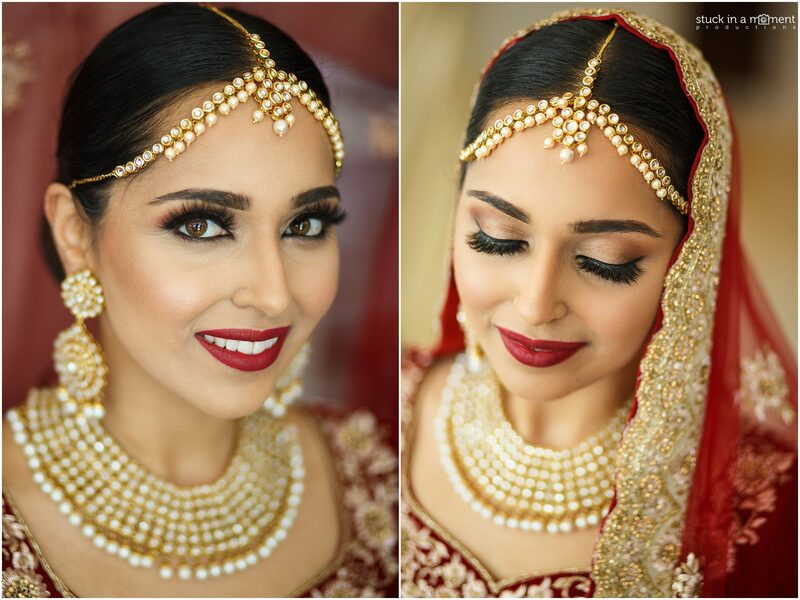 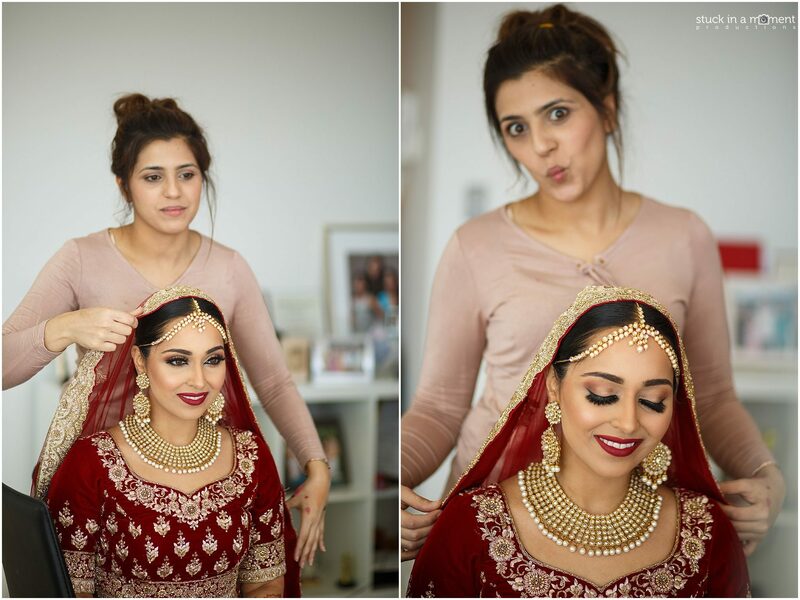 Rashi looked like a Rajasthani princess on the day and a special shoutout goes to my partner in creating magical photos – Sana for her outstanding work and for continually bringing cheer to each bride’s wedding day. 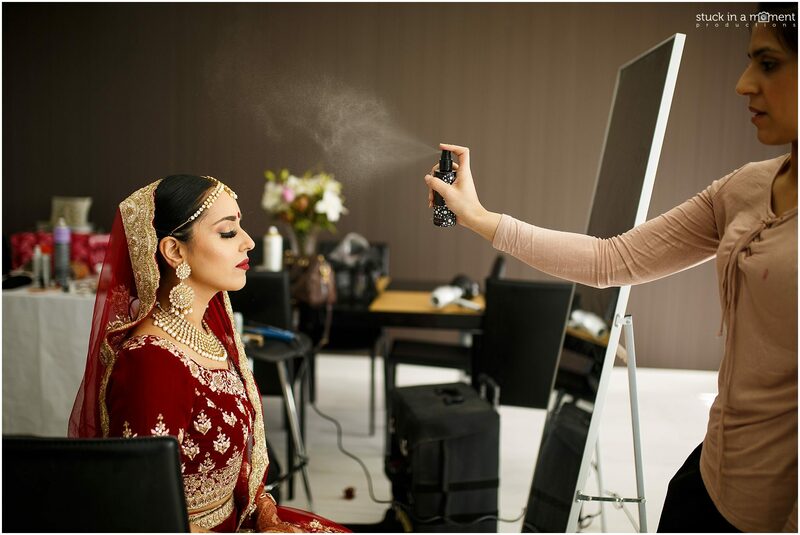 I’ve been lucky with having the opportunity to work alongside her over our last 4 weddings and here’s looking forward to many more!